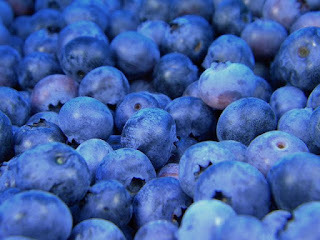 The benefits of antioxidant-rich foods for inside and out health for your body cannot be overstressed. That is true even when it comes to obtaining a healthier complexion for your skin that glows. Citing advice from my research in the field of nutrition, Ive written about three common antioxidant nutrients as well as best sources. Although there is no conclusive proof that antioxidants keep skin from aging, experts do agree they have the ability to capture free radicals and may protect us from certain diseases. 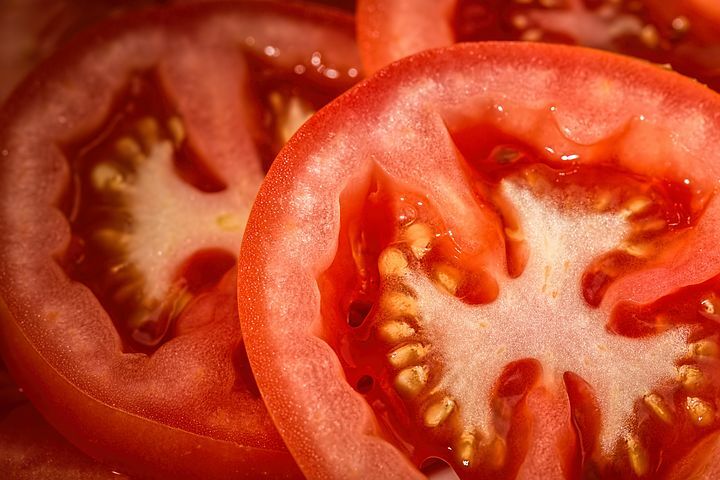 Research shows that antioxidant-rich foods can also give us a healthier, glowing complexion. Eating foods rich in antioxidants is best. There is not a substitute for getting nutrients through food. The body absorbs and assimilates them far better than any other way. The U.S. Department of Agriculture Food Guide Pyramid, suggest eating three to five servings of vegetables and two to four servings of fruit each day. Choose at least one citrus fruit, such as an orange, a tangerine, or a grapefruit, for vitamin C. To increase beta-carotene intake, eat at least two orange-yellow or leafy green vegetables each day. Look, Don't be afraid to add a couple of tablespoons of olive oil to your diet, or to eat some nuts or seeds, it will do your body good. The following guideline can be used for RDA's for three of the most common antioxidant nutrients, vitamin C, vitamin E, and beta-carotene; good sources and how best to maximize benefits of each are included. Beta-carotene: no established RDA. Some experts, however, recommend 5-6 mg. ( One carrot = 12 mg.) Orange and yellow vegetables, and leafy green vegetables, including broccoli, are all good sources. Instead of potato chips or popcorn for an evening snack while watching television, opt for prepackaged, washed and peeled baby carrots. Because many over-the-counter cosmetics containing antioxidants don't have enough to be totally affective by themselves, it is best to feed them to your skin in a combination mixed with a healthy, antioxidant rich diet for younger looking skin. 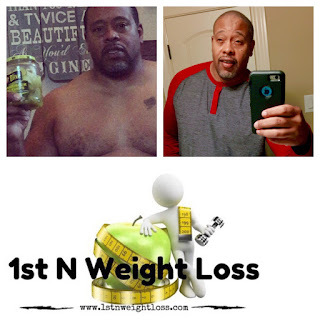 We at 1st N Weight Loss care about you and your overall wellbeing. With proper skin care, a healthy diet, regular exercise, adequate sleep, and ample amounts of water, you can enjoy a more fit body, improved quality of life, increased stamina, and a glowing complexion!